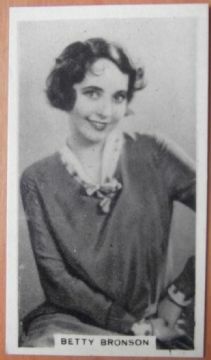 Original cigarette card issued by Godfrey Phillips showing Betty Bronson. 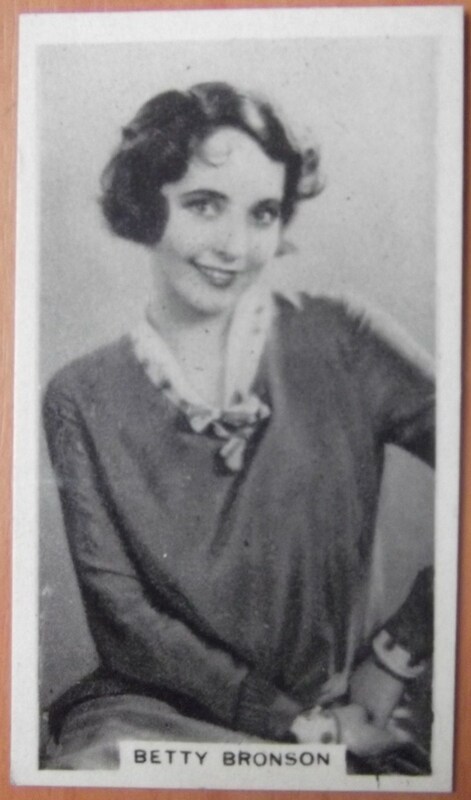 The card comes from the Cinema Stars set from 1930 and the set consisted of 30 cards. This is card number 10.